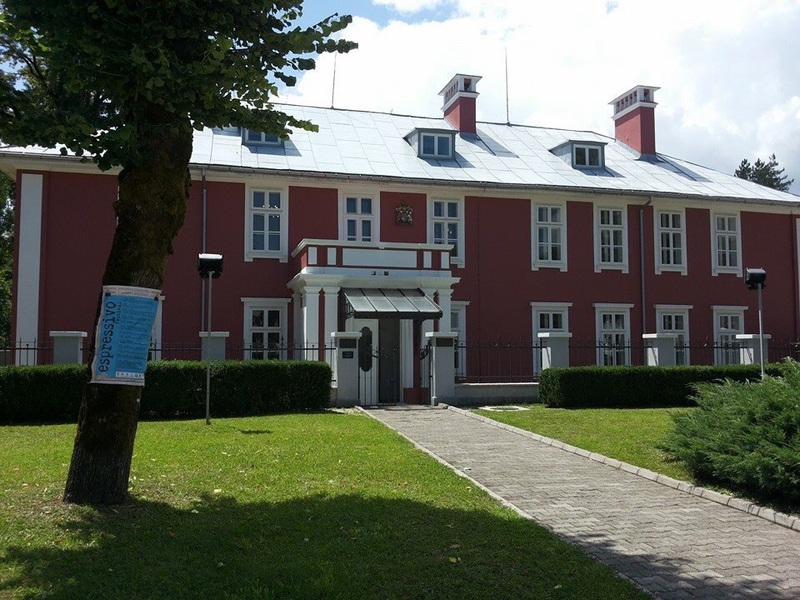 Cetinje is the Old Royal Capital of Montenegro. 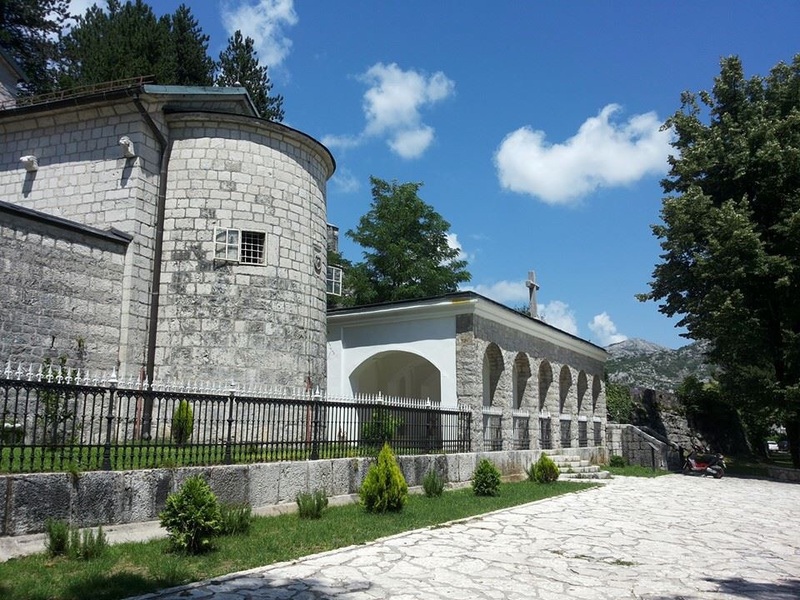 The city is located in the field located under the mountain Lovcen, at an average altitude of 670 m. Because of its authentic architecture and a large number of historic buildings, relics, monasteries, churches and museums, this city was named "museum city". 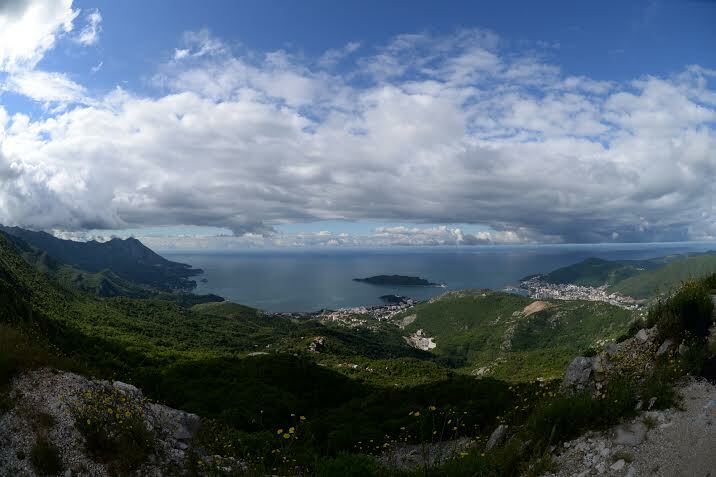 Njeguši is traditional village between Cetinje and Kotor, part of the territory of old Montenegro, place where are born rulers of Montenegro from Petrovic dynasty. 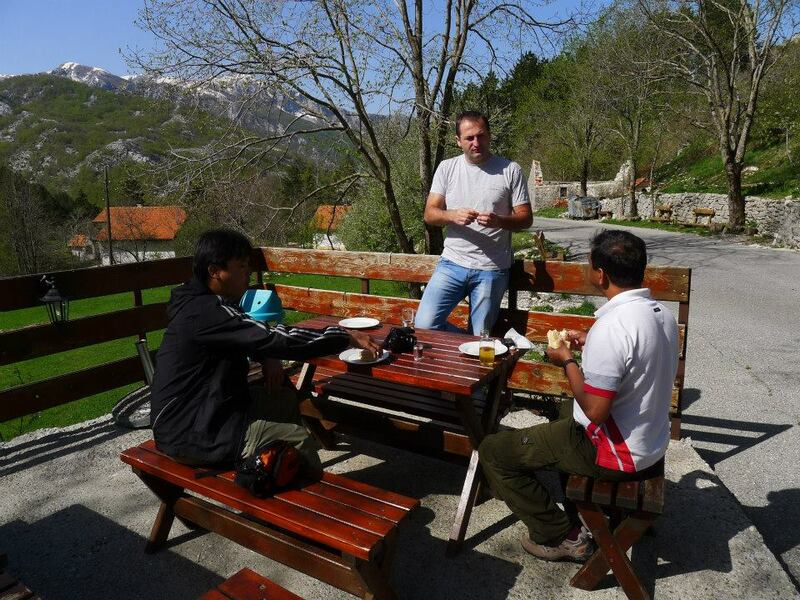 During the Turks, through Njegusi is the only traffic from Cetinje to Kotor, Europe and the world. The most interesting part of our visit of Njeguši is 134 years old restaurant "Kod Pera na Bukovicu" where we enjoy local products as smoked ham, cheese and grape brandy. Family which is running restaurant will invite us to see smokehouse, and they will try to teach you all about the process of making smoked ham. 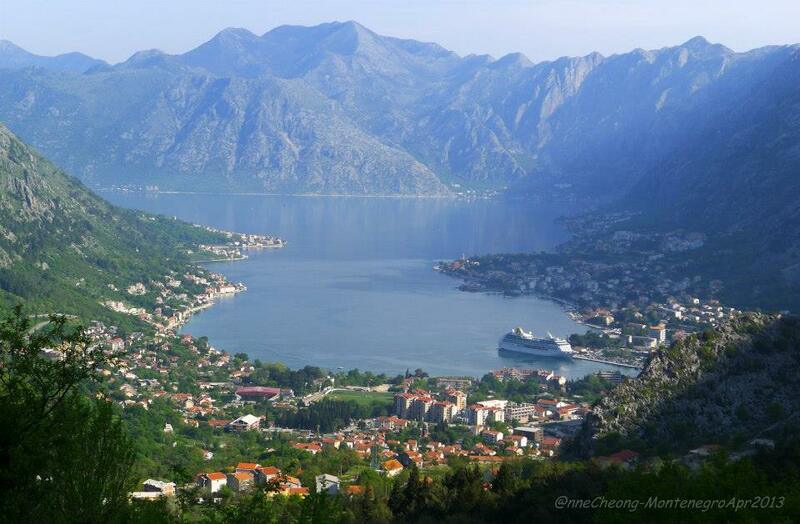 Road on the way back from village Njegusi to Kotor is constructed in late 19 century, it’s made out of 25 serpentine. 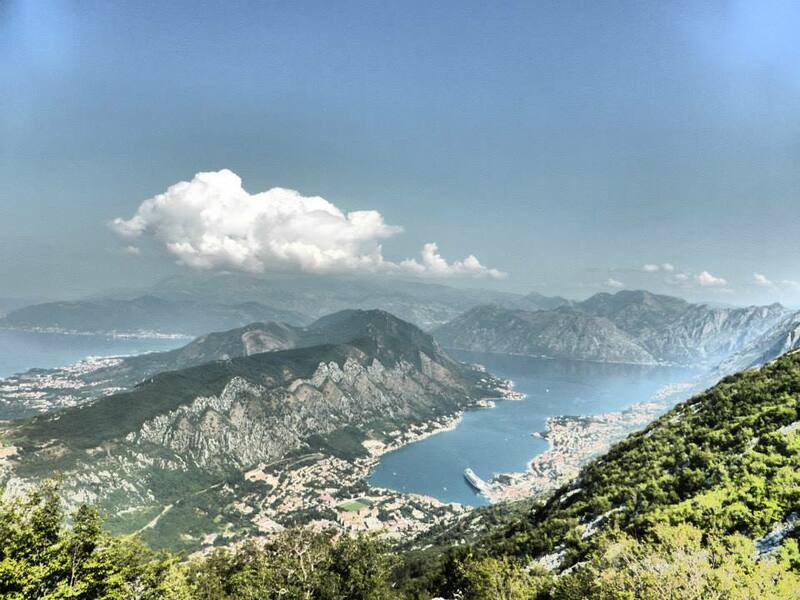 On the way down, from 1100 m to 0 m altitude, we take few photo breaks of stunning Boka bay view. 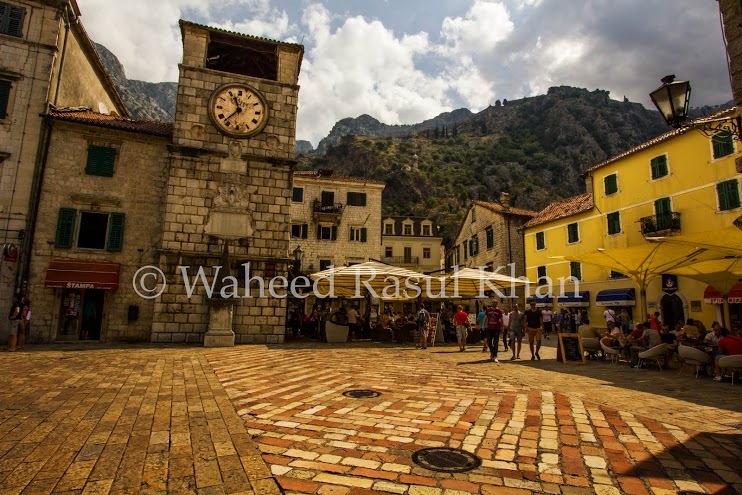 At the end we will drive back to Kotor where you will enjoy a Kotor walking tour . 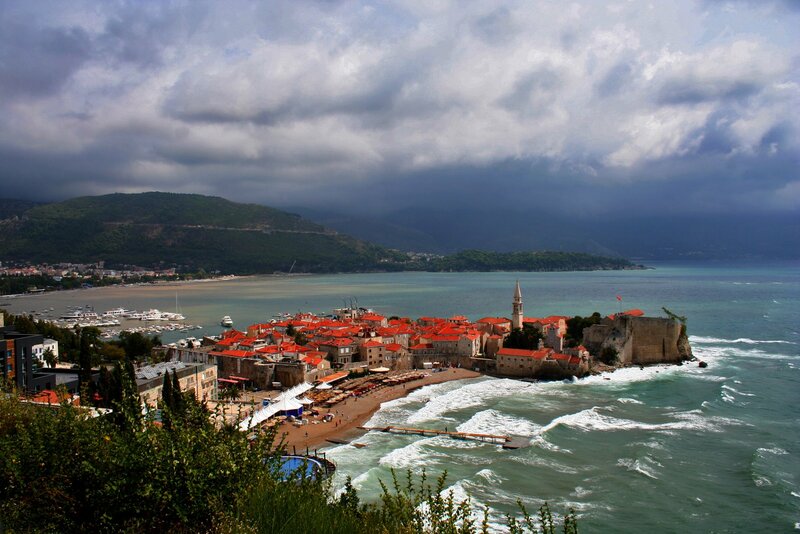 As rarely, in Kotor, Montenegro quiet coastal town, are preserved traces of past epochs. 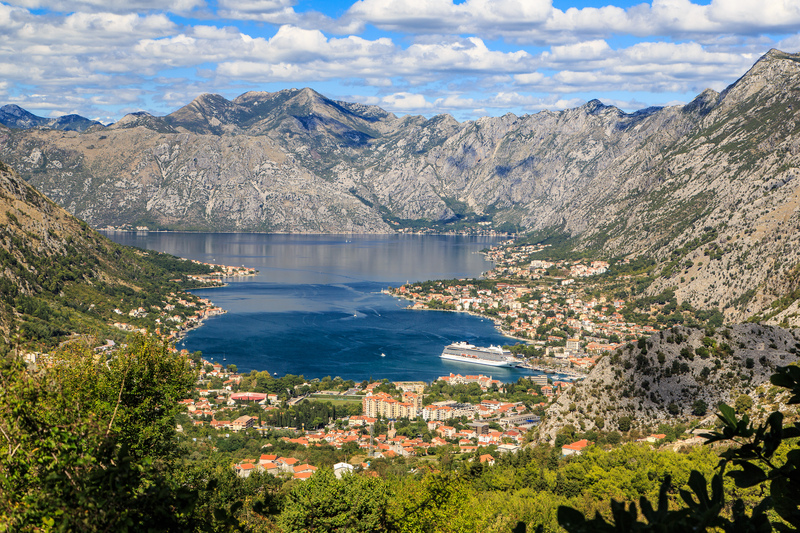 Because of the unique mixture of different cultures Kotor in 1979 entered the list of world cultural heritage under UNESCO protection. 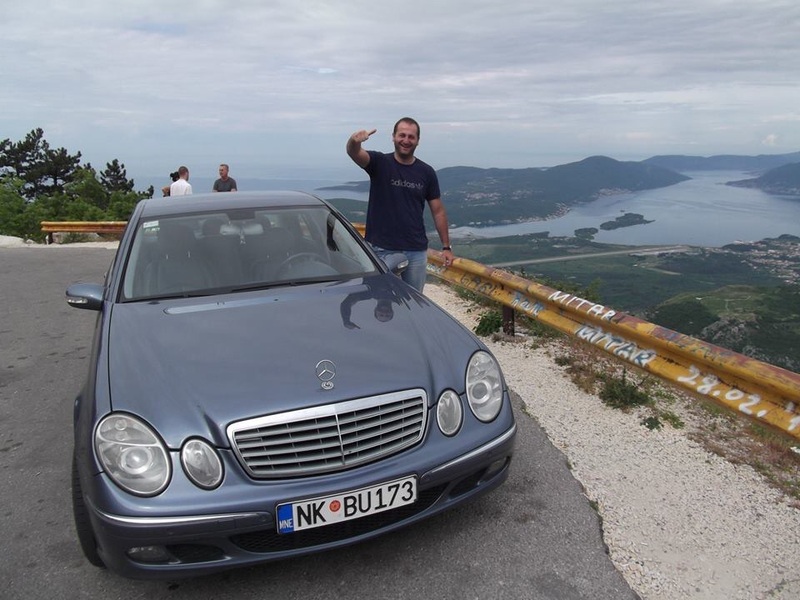 All tours can start from other towns at your request and you are also the one who chooses the starting time of tours.